Jorgen Craig Lello & Tobias Arnell, Reverse View, 2009. The 28th Biennial of Graphic Arts is a multifaceted event with a long tradition; it consists of a number of exhibitions as well as other happenings. Once again, the Biennial's central exhibition, The Matrix: An Unstable Reality, on view for two months in Ljubljana galleries, will focus on contemporary graphic art in the broadest sense of the term. 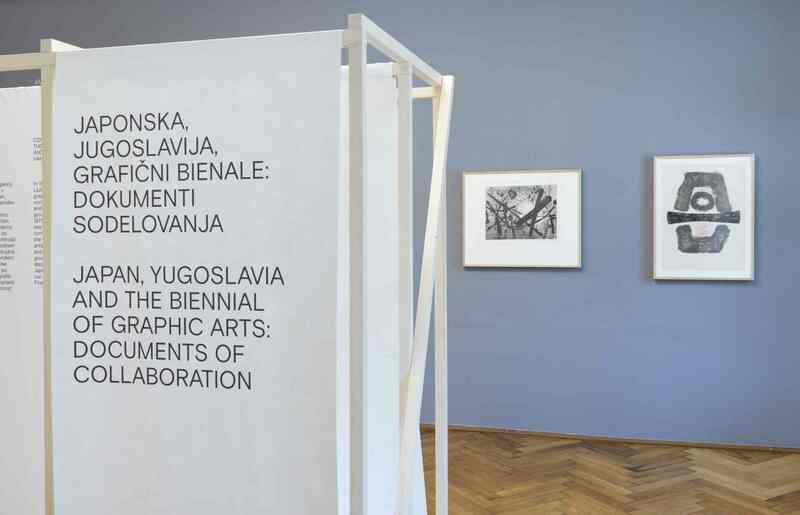 At the invitation of the International Centre of Graphic Arts, which proposed the theme of the main show, this idea was further developed and shaped by Galerija Alkatraz, Galerija Ganes Pratt, Galerija Jakopič, Galerija Kapsula, and Galerija Škuc, which are also serving as venues for the Biennial. Alongside the central exhibition, the 28th Biennial of Graphic Arts includes as well the Artist's Book Salon, the traditional exhibition for the winner of the Grand PriX from the previous Biennial, and a number of accompanying exhibitions. Hungarian Double-Tailed Dog, Punk, 2008, stencil. Igor Eškinja, Desktop, 2006, lambda print. The exhibition responded to certain vital questions for society and art raised by the cult movie trilogy The Matrix. Does a medium stay the same once it incorporates new technologies in its discourse? Does this increase the audience for art? What is the social power of those who possess the matrix? Is the possession of the matrix enough to also justify exclusive reproduction rights? Can we create a perfect world, whether real or virtual? The exhibition offers a selection of more than eighty internationally established and emerging artists. 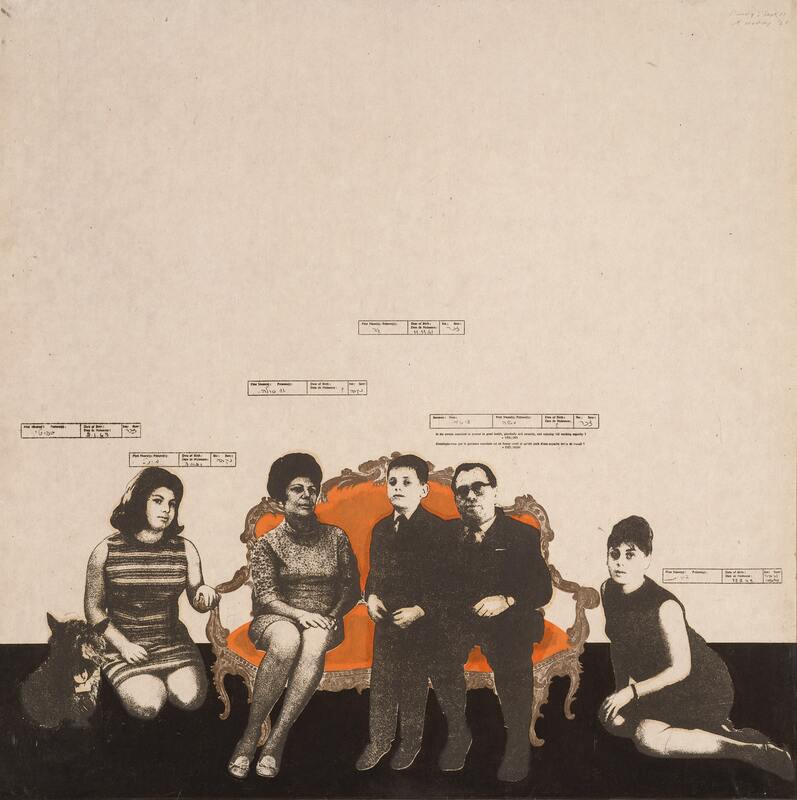 Their work extends from traditional and contemporary printmaking to artist's books and interventions in the public space, in the mass media, and on computers. Afsoon, Vahram Aghasyan, Julieta Aranda, Nika Autor, BAS/Bent, Viktor Bernik, Anita di Bianco, Sabine Bitter & Helmut Weber, BridA (Sendi Mango, Jurij Pavlica, Tom Kerševan), Chto Delat (Dmitry Vilensky), Lee Chul Soo, Jorgen Craig Lello & Tobias Arnell, Ksenija Čerče, Vuk Ćosić, Vesna Drnovšek, Igor Eškinja, Małgorzata Etber Warlikowska, Jesper Fabricius, Jakup Ferri, Ivan Fijolić, Ye Funa, Fernando García, Samuel Grajfoner, Ivan Grubanov, Dejan Habicht, Bu Hua, Hungarian Double-Tailed Dog, Ištvan Išt Huzjan, Space Invader, Justseeds, Dejan Kaludjerović, David Kareyan, Sameera Khan, Taiyo Kimura, Iva Kovač, Jelena Kovačević, Matej Košir, Borut Krajnc, Ana Lozica, Tanja Lažetić, Nicola López, M-City, Ján Mančuška, La Más Bella, Ines Matijević Cakić, Eva & Franco Mattes, Zhang Minjie, Tracey Moffatt, Ivan Moudov, Carlos Motta, Alban Muja, Nika Oblak & Primož Novak, Ahmet Ögüt, Juan Perez Agirregoikoa, Cesare Pietroiusti, Nada Prlja, radioCona, Société Réaliste, Betsabeé Romero, Francesc Ruiz, Adrian Sauer, Klaus Schafler, Nana Shiomi, Jelena Sredanović, Katja Sudec, Therese Sunngren, Swoon, Miha Štrukelj, Marko Tadić, Tomaž Tomažin, Nasan Tur, Ignacio Uriarte, Huiqin Wang, Patrick Ward, Maria Alicia Zamora Noguera, Moises Yagües Fernandez, Katarina Zdjelar. by 50 artists, edition: 1000 copies. Open: 4 September−25 October 2009, Tuesday-Sunday, 11:00−18:00. Katia Anguelova, Milano; Jota Castro, Brussels; Bassam El Baroni, Alexandria; Valeriya Ibrayeva, Almaty; Kim Jyeong-Yeon, Seoul; Eha Komissarov, Tallinn; Julia Moritz, Leipzig. The jury has awarded the Grand Prize to Justseeds, Artists' Cooperative from USA Justseeds.org. the People of the USA, serigraphy, 2007. 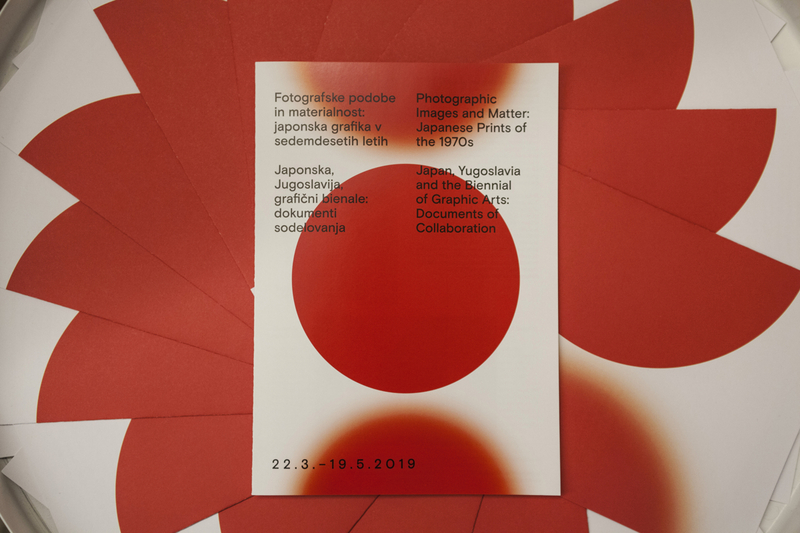 The Biennial of Graphic Arts devotes a special event to the artist's book, a form of artistic expression that is appearing with increasing frequency in Slovenia and abroad. The Artist's Book Salon offers a selection of contemporary works from independent international publishers and individual artists. Along with a fair where visitors may buy artist's books, the event also includes a series of talks. Bas/BENT (Turkey), Eloisa Cartonera (Argentina), Chto Delat (Dmitry Vilensky; Russia), Jesper Fabricius (Space Poetry; Denmark), Maja Franković (Croatia), Tadej Pogačar (Zavod P.A.R.A.S.I.T.E., Slovenia), István Szirányi (Hungarian Artist's Books Association), Škuc Gallery (Slovenia). 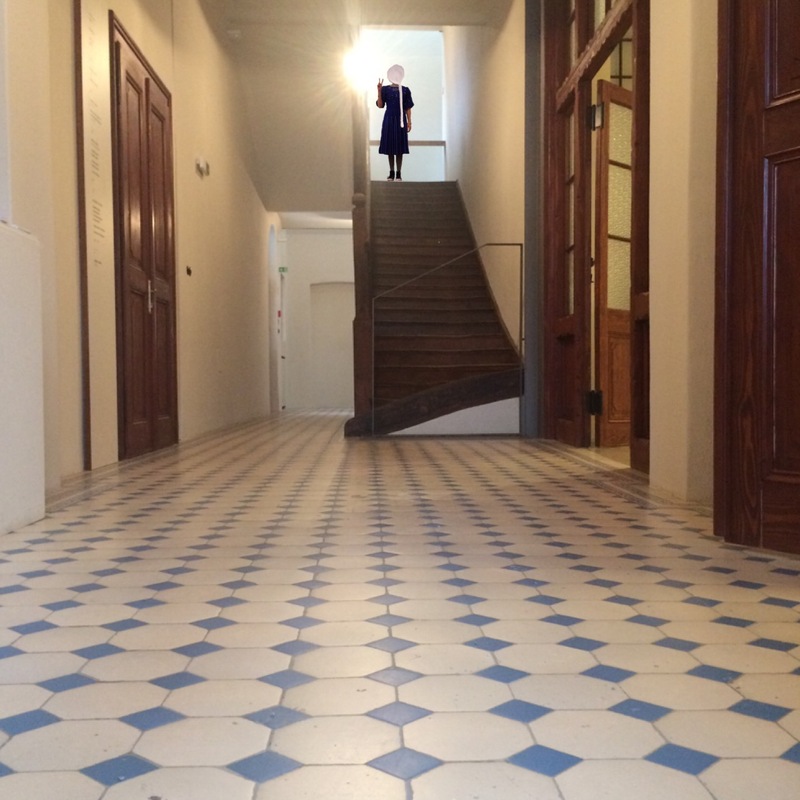 Ksenija Čerče, Library of Water, 2008−09, mapping. Tomaž Tomažin, Our Army, 2008, video still. Based on a proposal by Jeon Joonho, the winner of the Grand Prix of the 2007 Biennial, the exhibition presented the "post-gogo" generation of South Korean artists. Their work re-examines various issues in contemporary Korean society − a society divided between North and South in which the Cold War is still very much alive. These artists were born in the 1960s, when their parents were working hard to rebuild the country after the Korean War. They grew up in the 1970s, when American soldiers brought "gogo" music to Korea and the country was inundated with mass dance parties in "gogo clubs" (also known as "chicken coops") and gogo became a synonym for the pleasure culture of the younger generation. They began making art in the 1980s. What especially distinguishes them from the previous generation is the fact that they are well aware of the world outside the chicken coop. Artists: Kim Kira, Jang Minseung & Kim Check, Jeon Joonho, Lee Yongbaek, MOON Kyungwon, Lee Sea Hyun, Moon Hyungmin, Ligyung. Open: 4 September−25 October 2009, Tuesday−Sunday, 11:00−18:00. MOON Kyungwon, Passage: Sungnyemun, 2008, media installation, 2 LCD projectors, computer, custom software. Lee Yongbaek, Mirror, 2007, monitor, mirror, Mac Mini, stereo speaker. An accompanying exhibition by Pionirski dom. The two displays present edart prints created by children over the past fifty years; these prints are part of the vast art archives of Pionirski dom in Ljubljana. The display on the large panels along Jakopič Promenade presented sixty colour photographic enlargements of children's art prints. They were created under the mentorship of respected printmakers such as Alenka Gerlovič, Bogdan Borčić, Tinca Stegovec, and many others, who introduced children and young people to the magical world of printmaking in the art workshops of Pionirski dom. The exhibition was created in collaboration with the Ljubljana Tourist Board. The display at the Art Center presented nearly all the works by children in the Pionirski dom archives − more than a hundred prints and matrices. Pionirski dom reprinted many of the works for the exhibition. A special selection was arranged in groups so as to present a chronological survey of the archives, showing both classical printmaking processes and contemporary approaches to graphic art. 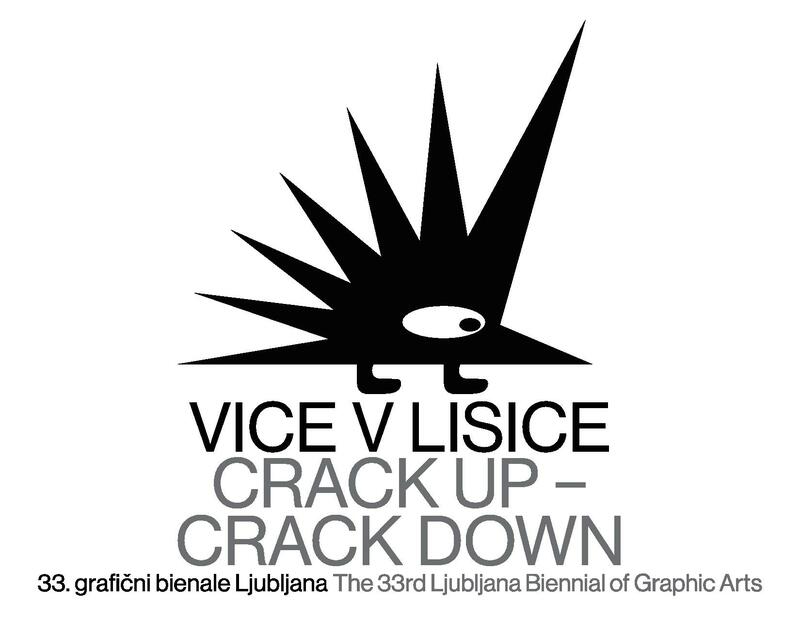 Venue: Pionirski dom − Art Center, 8 September−29 November 2009, Monday−Thursday, 15:00.−19:00; Friday, 16:00−19:00. An accompanying educational exhibition by Žalec Elementary School. The exhibition was part of the international conference Motivation for Creativity and Innovation in Youth, organized by the education section of the Union of Slovene Fine Artists Associations in collaboration with the National Education Institute of Slovenia, the Department of Art and Music Education of the Faculty of Education (University of Ljubljana) and InSEA- www.insea.org (the International Society for Education through Art). It presented a selection of the finest award-winning art prints from the collection of Žalec Elementary School No. 1, which has presented the Biennial of Children's Prints since 1981. The works show the process of making a print from the creation of a matrix to the impression; at the same time, the exhibition takes account of children's developmental levels and printmaking techniques adapted to their abilities. On view were both large prints, demanding a great deal of patience and persistence in their execution, and smaller ones, which although less demanding were more intimate works. The prints revealed the rich and magical world of children's motifs, from realistic to fantastic images relating to ecology, folk customs, sports, school life, and the world of animals and plants. 13−18 October 2009, Wednesday−Sunday, 11:00−18:00. Jonatan Sobočan Zajc, The Saxophone Player, 2005, collography. Matej Lavrenčič, Visit Romania in 2009, The Year of Ecology, 2009. An accompanying exhibition by Stripburger. Greetings from Cartoonia was an international comic-strip project produced by Forum Ljubljana, Stripburger magazine, and a number of associated Slovene and foreign organizations. The works, which were created for the exhibition in the print workshops of the International Centre of Graphic Arts, were the result of a lively intercultural dialogue. Artists from abroad were given the task of creating a portrait of Slovenia, while artists living in Slovenia were asked to make a portrait of the countries their foreign colleagues came from. The comics presented the viewer with an unconventional look at the countries of Europe and their inhabitants, which transcended national stereotypes and cultural differences in its fantastic interpretations and humour. To coincide with the exhibition, a special edition of Stripburger magazine was be released − Greetings from Cartoonia (Pozdravi iz Striponije) − and a diverse program of events is also planned, including a poetry reading, a discussion, a jam session, and animated films. Filipe Abranches, Kaja Avberšek, Matei Branea, Andrea Bruno, Jyrki Heikkinen, Bendik Kaltenborn, Jakob Klemenčič, Marko Kociper, Matej Lavrenčič, Gašper Rus, Mateusz Skutnik, Matej Stupica. 22 October−29 November 2009, Tuesday−Sunday, 10:00−18:00. An accompanying exhibition for Stripburger's Greetings from Cartoonia. In the exhibition, the Finnish artist Jyrki Heikkinen, who has won a number of awards for his work, presented a selection of his poetry, which he has turned into comics. Large illustrated catalogue, in Slovene and English, is dedicated to the memory of Dr. Zoran Kržišnik, the founder of the Biennial and for many years its director. The catalogue offers a complete overview of the exhibiting artists with essays by the curators of the Biennial exhibitions. In addition, the catalogue is itself one of the venues for the show The Matrix: An Unstable Reality. 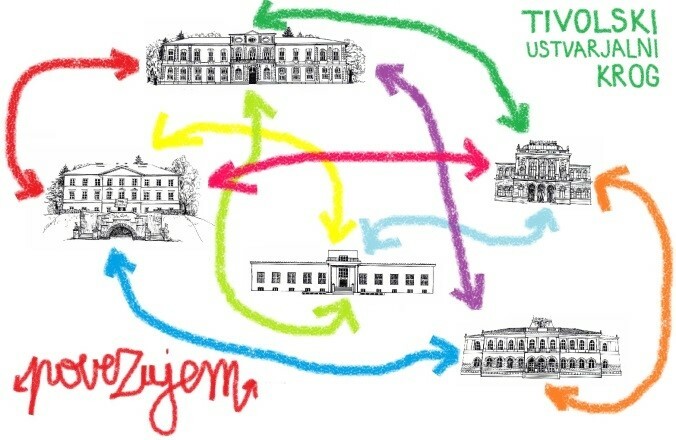 Co-producers: Cankarjev dom, Gallery Alkatraz, Gallery Ganes Pratt, Gallery Kapsula, Gallery Škuc, Museums and Galleries of Ljubljana, Pionirski dom − Art center, Stripburger/Forum Ljubljana, The National Education Institute.